While it isn't coming stateside, the rest of the world will get the third-generation crossover. 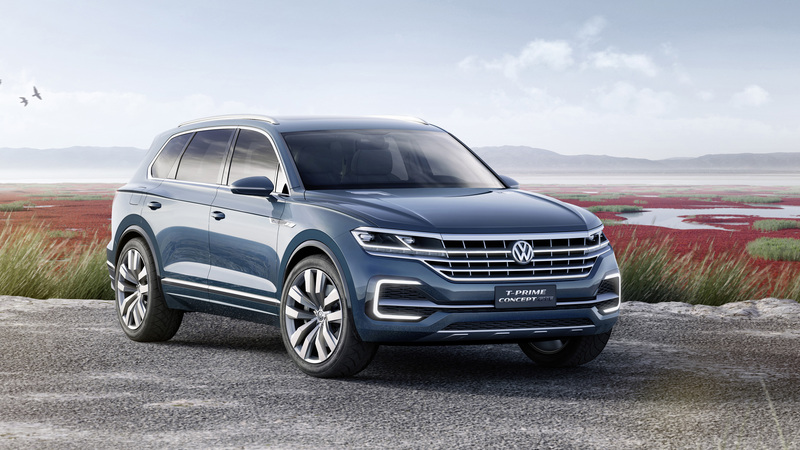 Volkswagen's first crossover, the Touareg, may no longer be available at your local VW dealership, but the German carmaker is moving forward with a redesign for other markets. Introduced in 2002, the Touareg was the first SUV from the Volkswagen Group. It would later become the blueprint for other SUV models including the Audi Q7 and Porsche Cayenne, also firsts for each respective manufacturer. The recent additions of the Bentley Bentayga and Lamborghini Urus prove that VW has not given up on the platform despite discontinuing production of the Touareg in the States after 15 years. Its replacement, the Atlas, is not only bigger, but costs $20,000 less than the outgoing model. To put that in perspective, when the 2019 Jetta hits dealerships later this year, it will be available from $19,395. 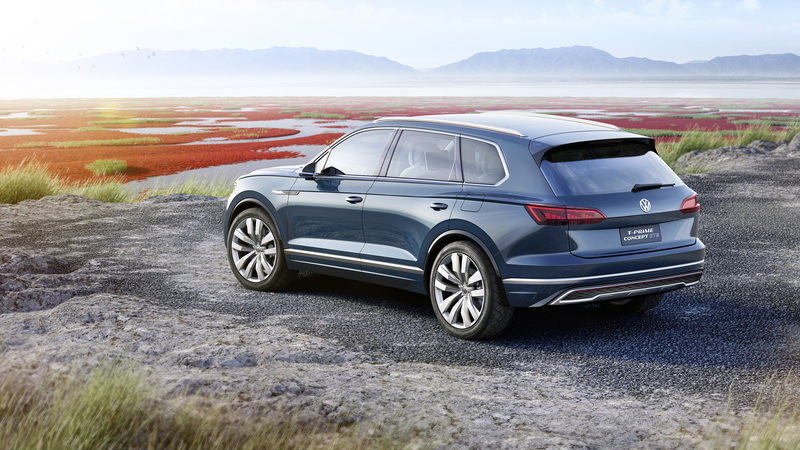 In other words, for the price of the Touareg, you could have both an Atlas and a Jetta. Volkswagen cites the need for a third-row and additional cargo space as reasons for the change in its lineup, but slumping sales are also to blame. As it turns out, few want a VW in excess of $50,000. Sounds like the Phaeton all over again. Still, the Touareg will continue to live on in other parts of the world where demand remains strong. The luxury crossover will not only grow in size, it will also shed weight for the sake of fuel economy. Expect styling cues to be borrowed from the T-Prime Concept GTE pictured below. Few technical details have been released but the new Volkswagen will feature air suspension and rear-wheel steering. The 2018 Touareg will make its world debut on March 23rd in Beijing. Farewell to the German brute. Volkswagen's compact SUV gives Americans what they want: Space, safety and tech. You want performance? Get an Audi.